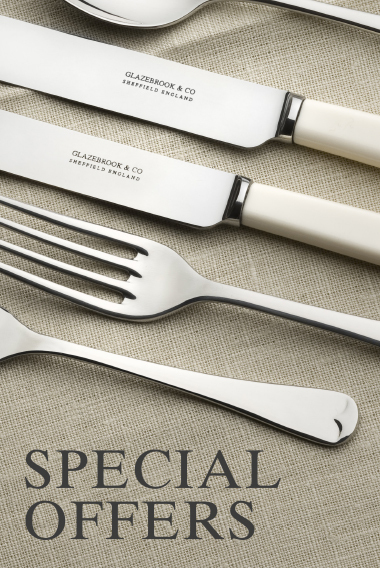 and stainless steel cutlery of the very highest quality. 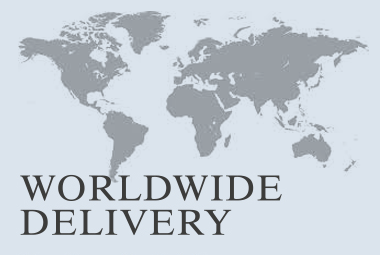 We have for many years prided ourselves in not only supplying the finest products, but in serving the needs of a broad client base, from the individual private buyer to the most prestigious of corporate and trade customers worldwide. 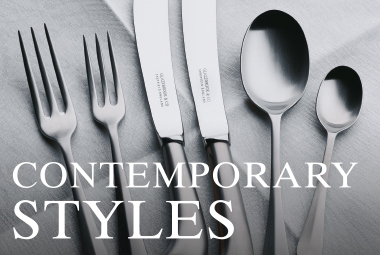 Our comprehensive range caters to a variety of tastes: from time-honoured, traditional English styles in solid sterling silver and silver plate, to more contemporary matt and mirror finish designs in ever practical stainless steel. Whatever your choice, our focus is always on quality and style, and our commitment remains to offer superlative craftsmanship at exceptional value.